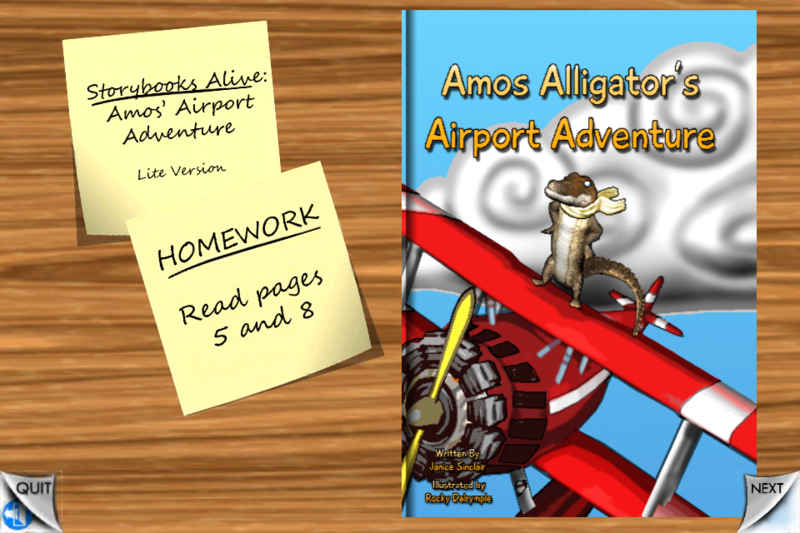 Amos Alligator's Airport Adventure is an exciting interactive storybook for kids of all ages. 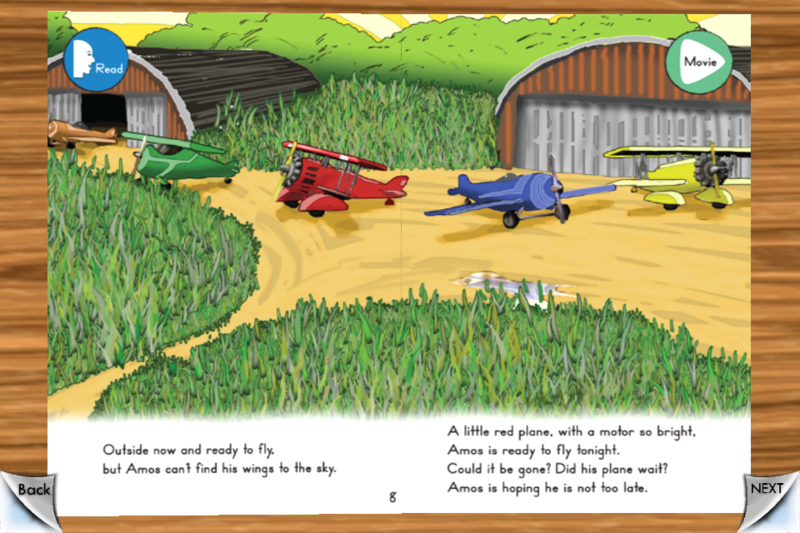 Please note this is the free TRIAL version with only 2 pages of Amos' Adventure. 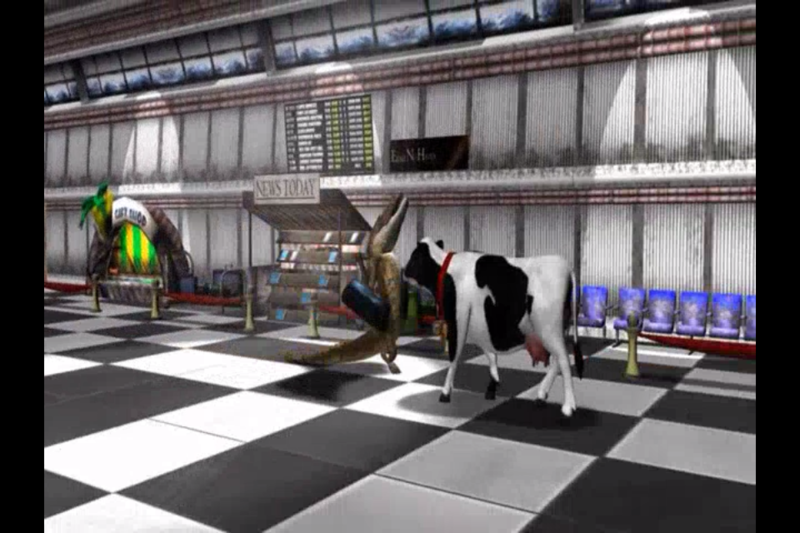 Join Amos Alligator as he tries to make it to the airport on time. This amazing storybook allows the reader to help Amos by interacting with each page of the storybook by finding objects, watching short videos and playing minigames. 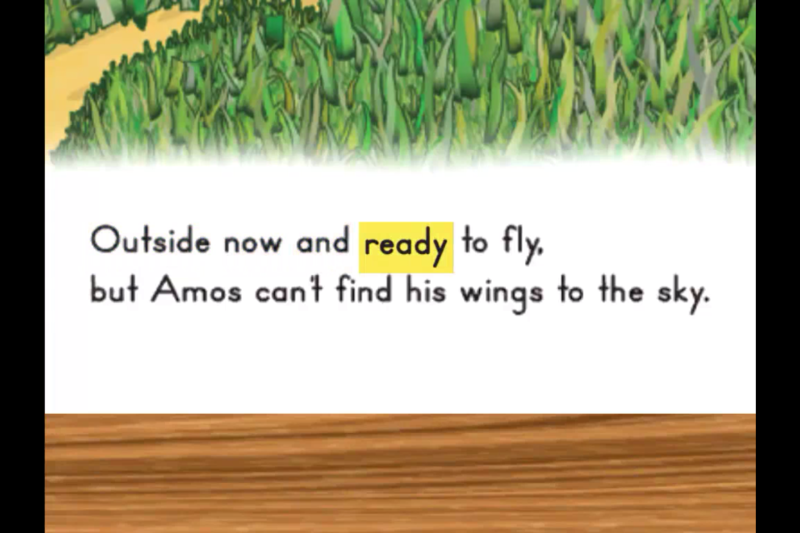 Text is highlighted as it is read aloud allowing even the youngest children to enjoy Amos' Adventure. Added dynamic resolution support for Legacy devices. Other Apps by Logical Choice Technologies Inc.